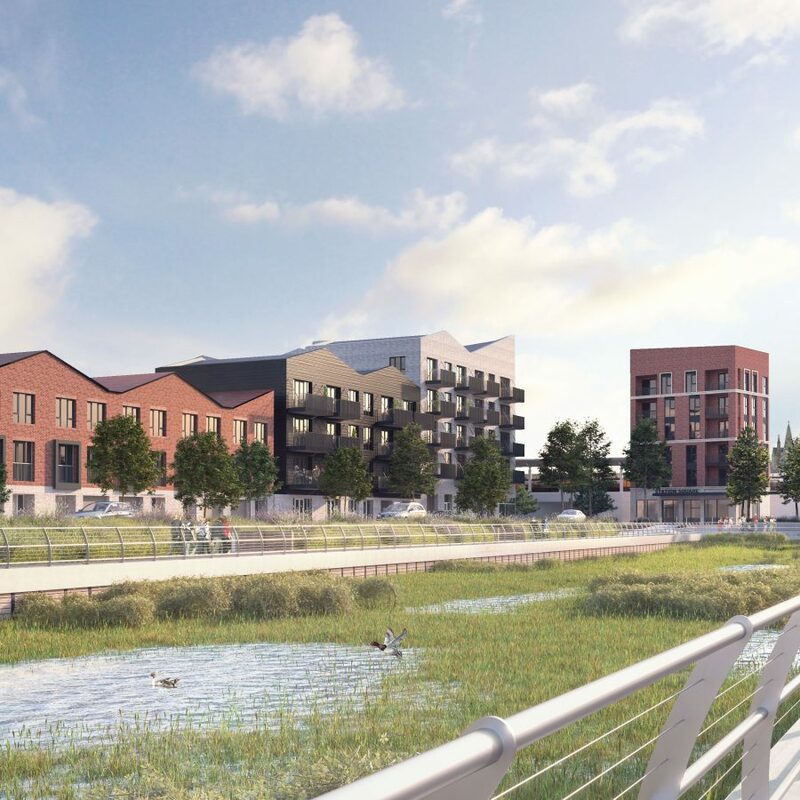 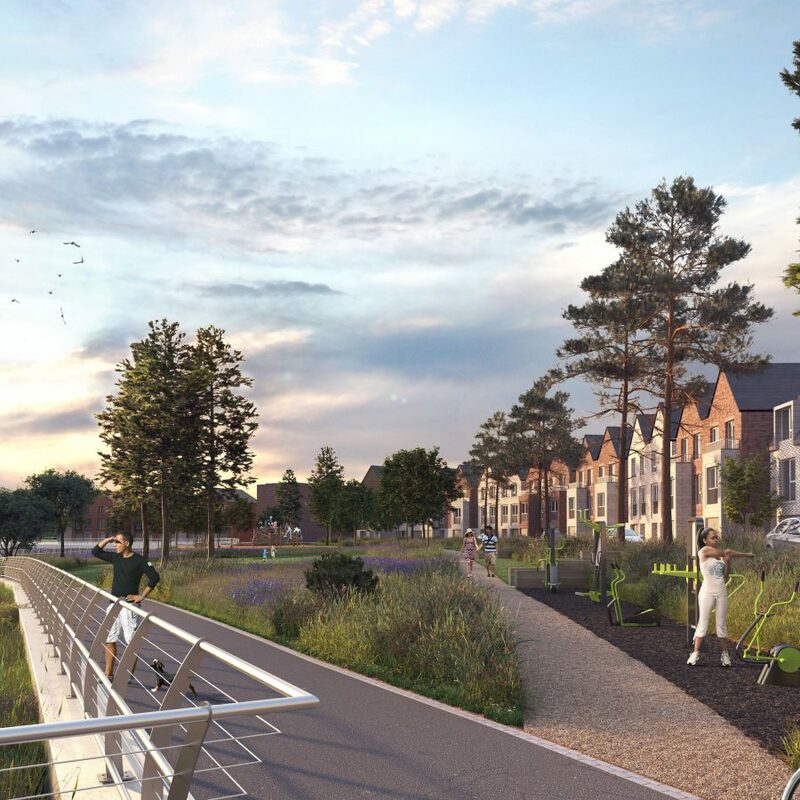 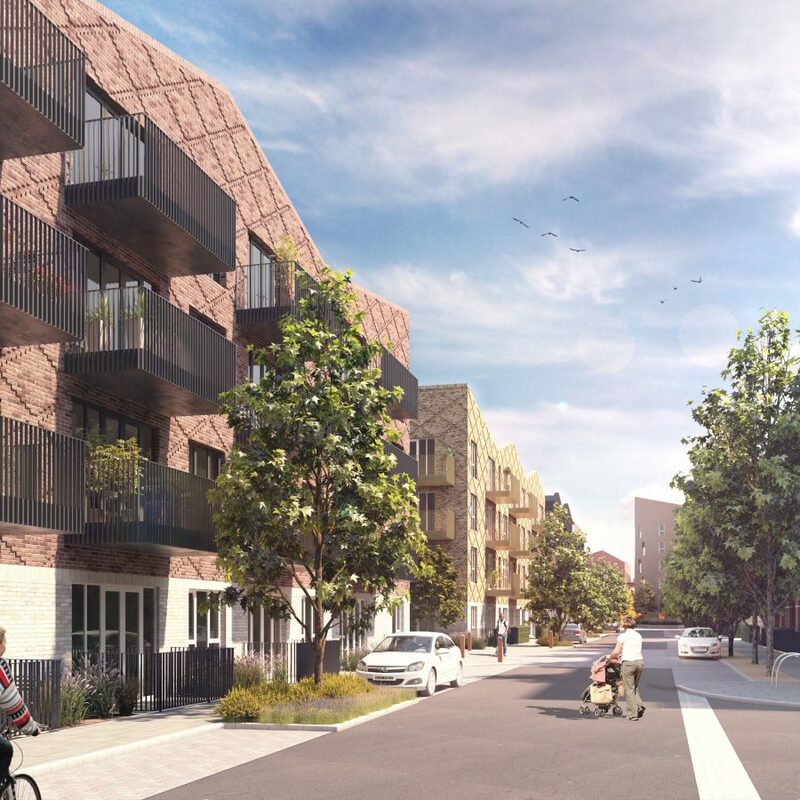 bptw partnership and HTA Design have secured planning consent for up to 1,400 new homes at Rochester Riverside – a transformational mixed-use regeneration project being delivered by Countryside and the Hyde Group. 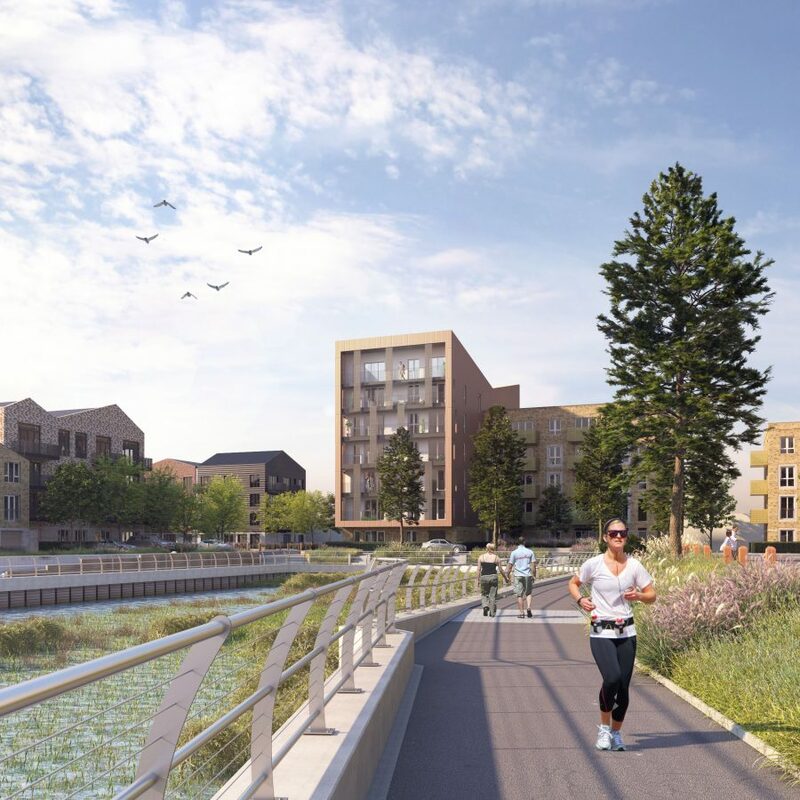 Medway’s flagship regeneration scheme has been given the green light for development, with Medway Council giving outline approval for the £400 million seven-phase masterplan, alongside detailed approval for the first three phases which will deliver 489 new homes and commercial facilities. 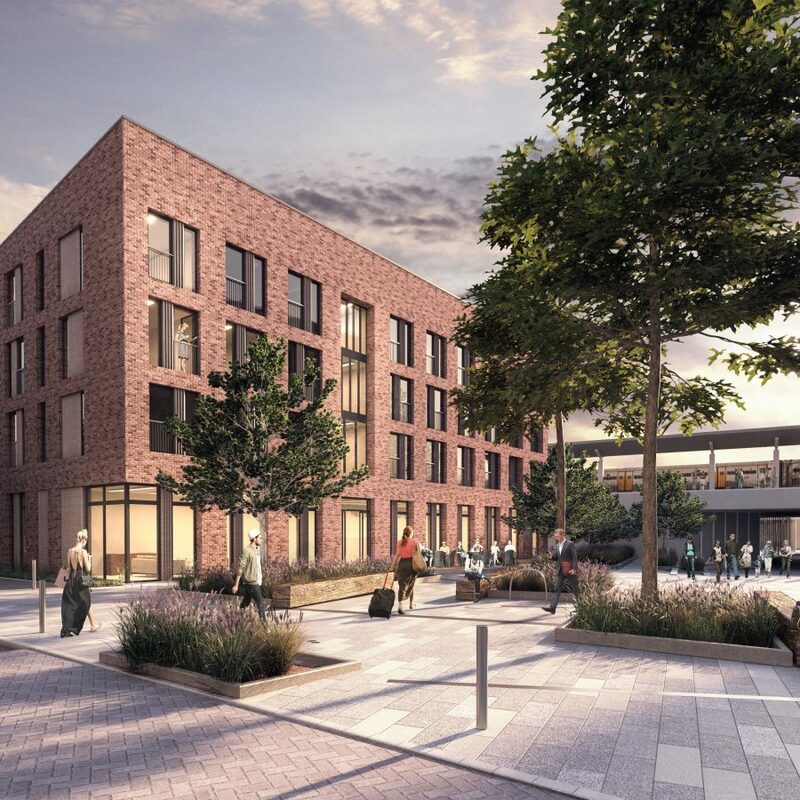 Work is anticipated to begin later this year with the first new homes due for completion in 2019. 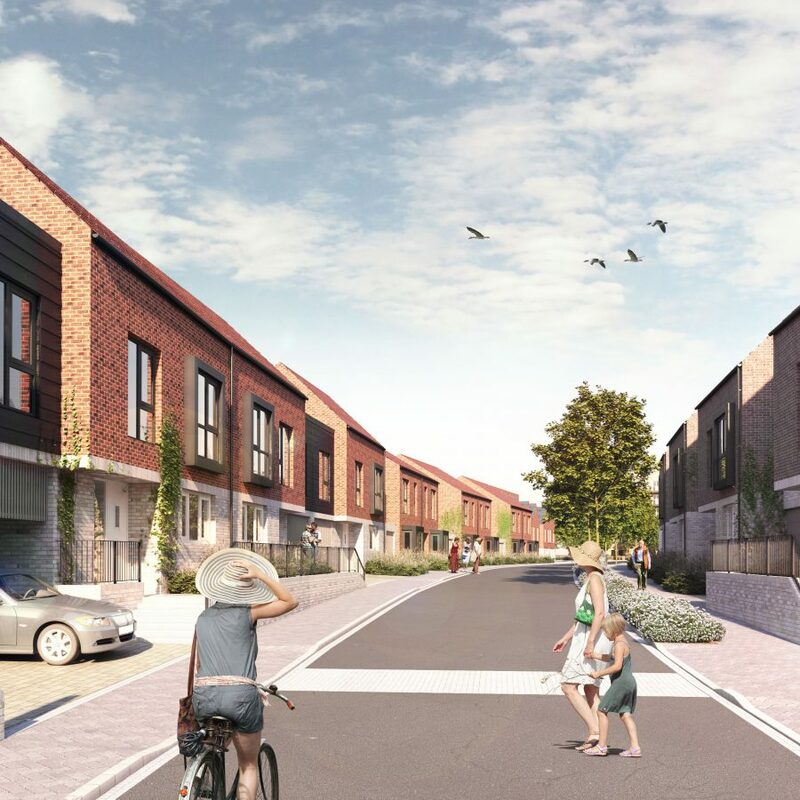 The site will make a huge contribution to address local housing needs, with 25% of new homes earmarked as affordable.